Chinese mobile manufacturer Huawei is reportedly in the final stages of the securing a deal that would see a mobile network deployed on the London Underground in time for the 2012 Olympics. The Sunday Times broke news of the deal, which would see Hauwei supply equipment to information systems firm Thales, who would install and maintain the networks, in cooperation with the UK’s mobile operators. The roll out of a subterranean mobile network has been discussed for a number of years but has never been realised, particularly because budget restrictions and the sheer scale of the installation. If Transport for London was to enable mobile phone services on the Tube network, it has already stated that financial pressures would mean a solution would need to be funded by mobile operators, “with no cost to fare or taxpayers”. It is thought that Huawei would provide hardware with substantial discounts, sharing the £100 million cost with mobile operators, but also using it as a platform to make a considerable push into the UK market. 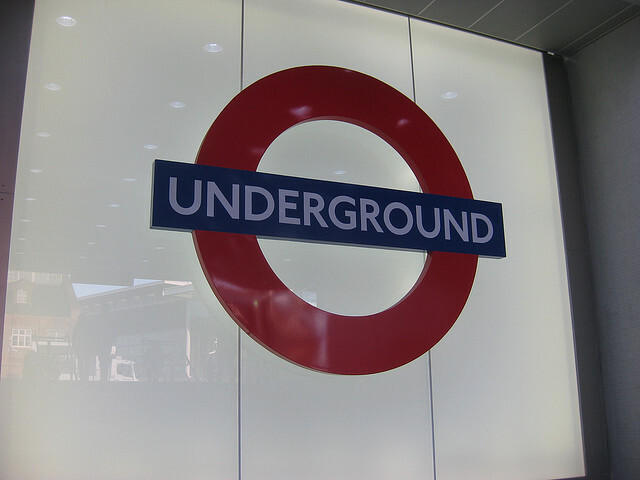 If a deal can be signed by May, work would start within months, concentrating on the Tube lines between central London and Stratford, completing by March 2012.